The Mind House sits atop Camel Hill in the city of Barcelona. It is the creation of the world-renowned architect Antoni Gaudi who was a prolific figure of the Catalan Modernism movement. 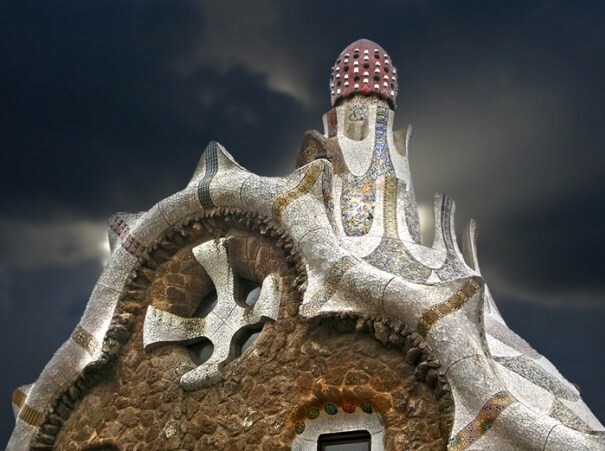 With his beautiful and signature organic facades and architectural elements, it is considered to be a masterpiece of art and architecture by critics. It was constructed from 1900 to 1914 and was opened to public twelve years later. The Mind House has been declared as a World Heritage Site by UNESCO because of its importance and influence in regional and international architecture. Casa do Penedo (The Stone House or The Stone Castle) is a famous architectural monument located in Guimarães, a city in Portugal. 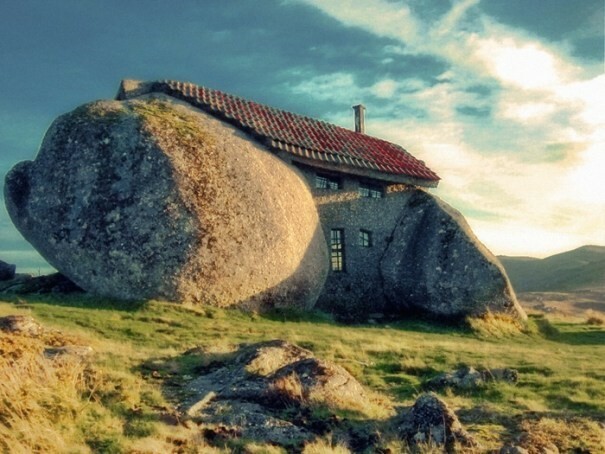 This house of rock truthfully takes its name as it is an unusual building constructed out of four large boulders. These also make up for its foundation, walls and ceiling. The house’s construction began in 1972 and ended two years later. It was initially used by its owners as residence, however, due to its distinguished form and construction, it was later converted into a small museum. A large number of tourists from around the world visit this amazing house every year. This amazing building serves as the Roman Catholic cathedral in the Amazonian country of Brazil. 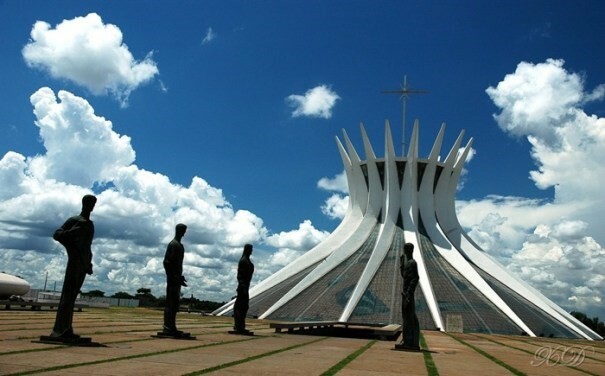 It also serves as the seat of the Archdiocese of Brasília. The building was designed by Oscar Niemeyer and its construction was completed in 1970. 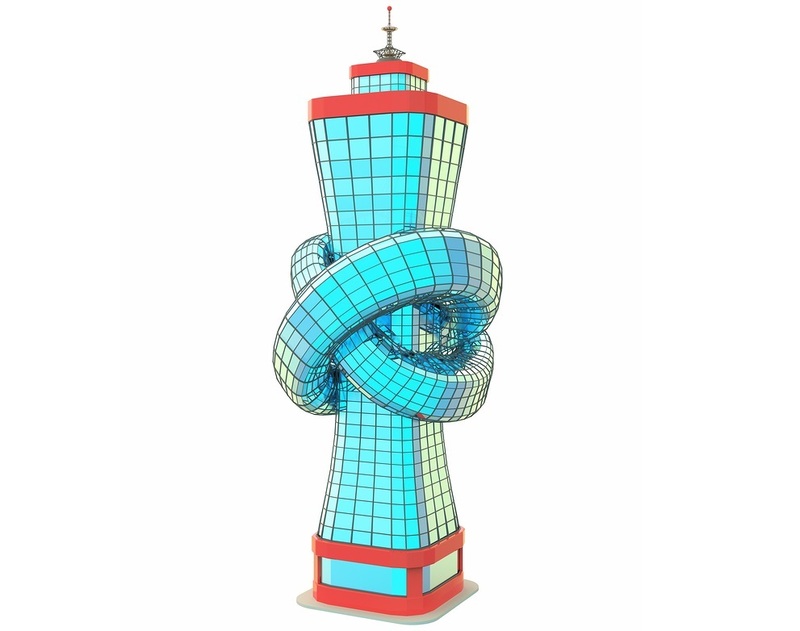 This hyperboloid structure is made out of 16 concrete columns. Each of its sixteen concrete columns weighs ninety tons. The Cathedral of Brasilia is visited by over a million people every year, as part of their pilgrimage or as a tourist attraction. It is easily recognizable due to its structure being similar to the base of the monumental construction in Lahore; Minar-e-Pakistan. 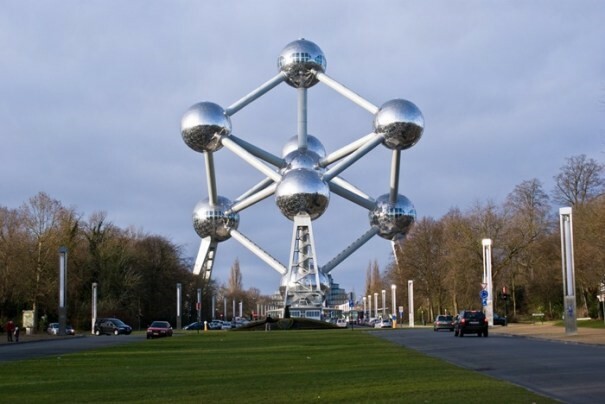 Situated in the city of Brussels in Belgium, the Atomium is a structure that was built in 1958 as part of the Brussels World’s Fair – Expo 58. It was designed by André Waterkeyn and architects André and Jean Polak. The building is 102 meters tall and is made out of nine (18 meters each) diameter stainless steel clad spheres which are connected to each other to form the eponymous structure. The awe-inspiring and unique building of Atomium now serves as a museum which is visited by countless people. It was named by CNN as the most bizarre building of Europe. 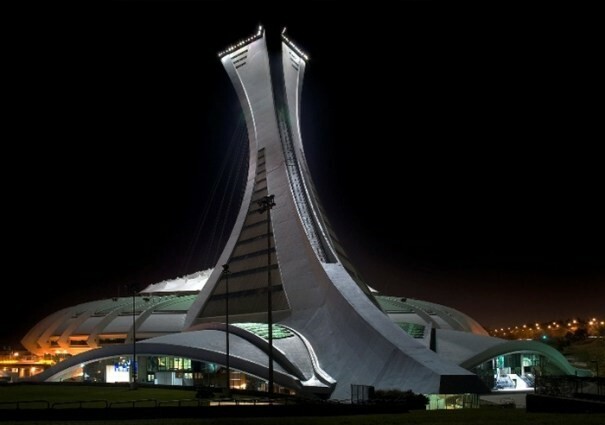 Situated in the district of Montreal, Canada, the Olympic Stadium is a multipurpose structure. It was constructed in the mid-1970s as the main venue for Summer Olympics of 1976. The building is popularly known as ‘The Big O’ because of its doughnut-shape. It was designed by Roger Taillibert, a French architect. The Big O is known as the tallest inclined structure in the world. The world recognizes the Stadium as a masterpiece of organic modern architecture. It’s undoubtedly one of the places you must visit once in your lifetime. We will return next week with Part-2 of this series. So stay tuned to Amer Adnan Associates – the leading architectural design firm in Pakistan as we’ll be bringing more of our curation of the weirdest buildings from around the world.